100 plain black ID cards. These are plain cards ready to be printed and laminated to fit your organization. Made from great material and available in bulk orders to help you save time and money. 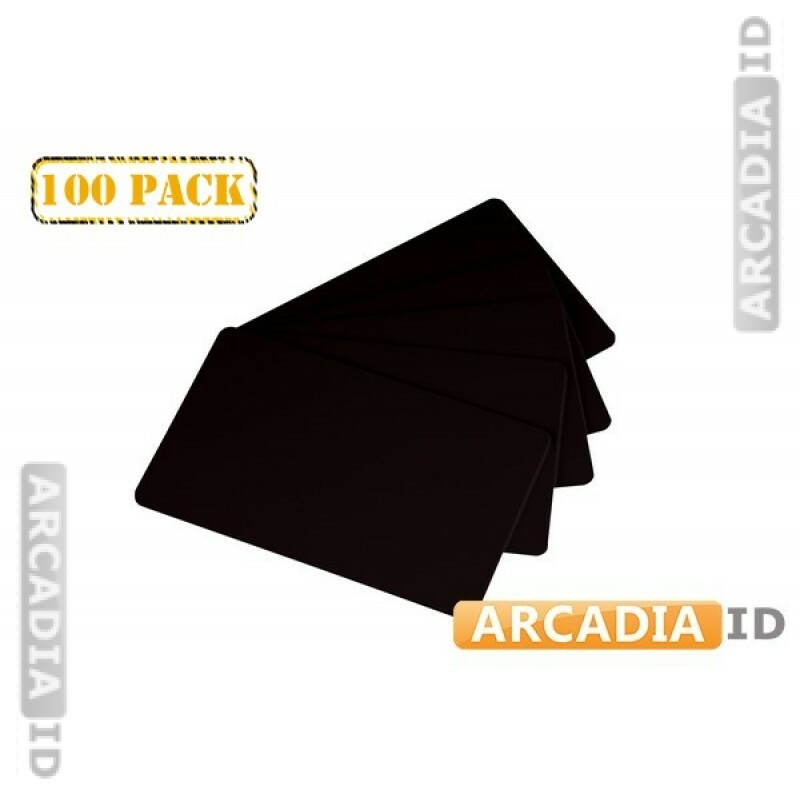 For the full range of amazing photo ID card materials at amazing prices take a look around our site. Rapid delivery on all products.